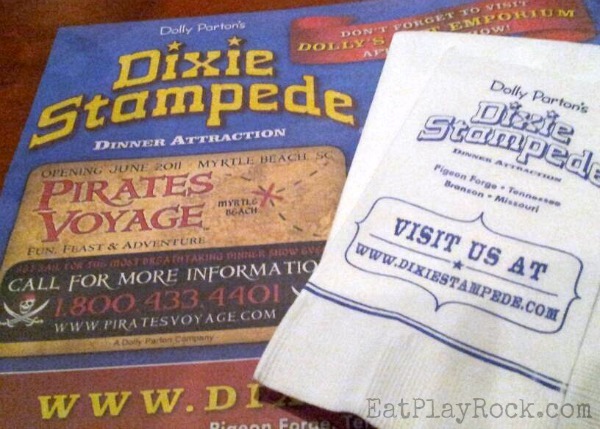 Recently, my family and I were invited to a media event hosted by Dolly Parton’s Dixie Stampede. So, we all packed into the car and headed to Pigeon Forge, Tennessee. 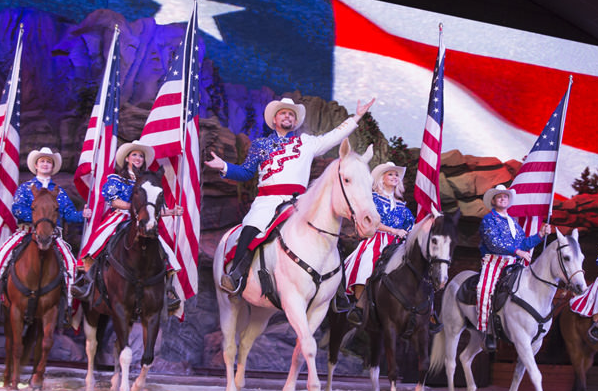 There we got to check out the new show that the Dixie Stampede would be offering for 2014.